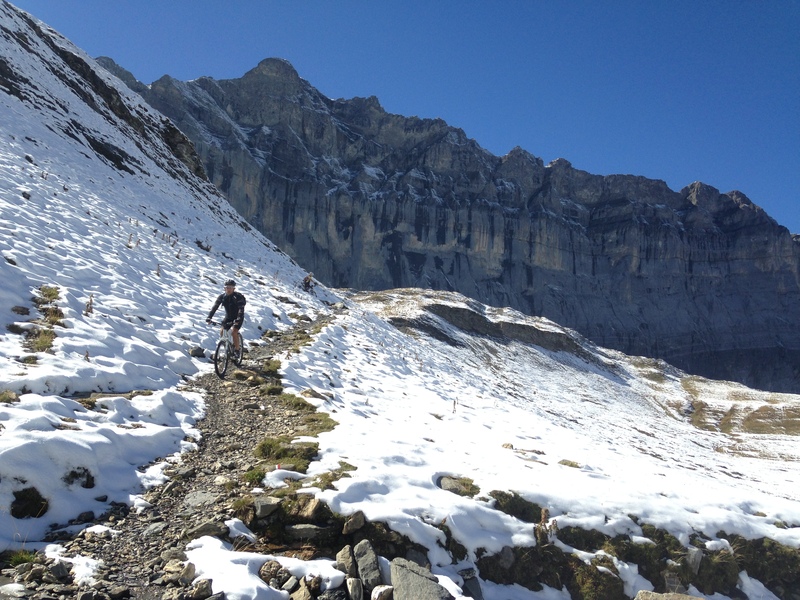 The best all-mountain singletrack riding in the French Alps. 4 and 8 days including arrival and departure days. From €990 per person (week) or from €485 (long weekend or mid-week break). 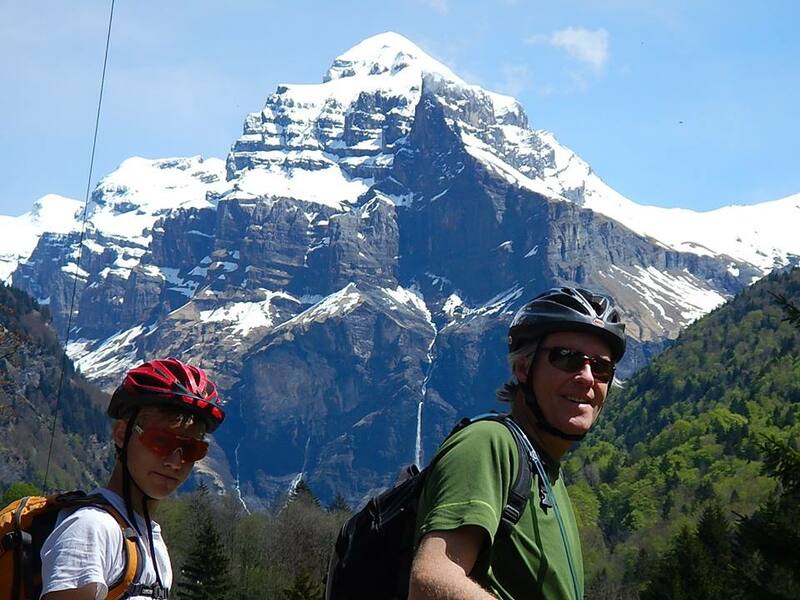 6 days of guiding (2.5 days of guiding for a long weekend) with half board accommodation (dinner, bed and breakfast), airport transfers from and back to Geneva and some van support for uplifts. On this week we will venture on to some lesser-known trails high above the Giffre valley and take you further a field into the little-explored Grand Massif and beyond, and show you some of our secret local trails that we ride from our front door. We live here for a very good reason! Prices from €990 p.p. for a week, from €485 euro p.p for a long weekend or mid-week break. Email us for a quote specific to your group size and needs. As the name suggests, the emphasis is on singletrack riding this week and we aim to show you the very best using our local knowledge of the area. 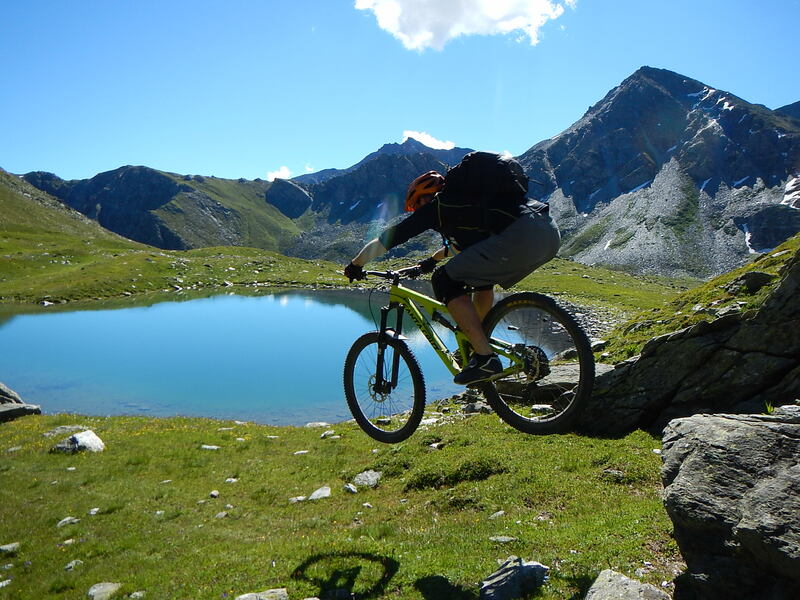 All inclusive and fully guided this week is designed to show you the best biking, suited to your needs, in the Northern French Alps. The package includes six days of guiding (2.5 days of guiding for a long weekend) with half board accommodation (dinner, bed and breakfast), airport transfers from and back to Geneva and some van support for uplifts. We are very flexible on the length of these trips. You choose the number of days of guided riding you require. There is the option of adding in a mini point-to-point adventure into the week long itinerary with a memorable night in a high alpine refuge. Email us for more information. Fly or take the train to Geneva airport and we will arrange collect you and take you to your accommodation in Samoens village. Or you can drive direct. 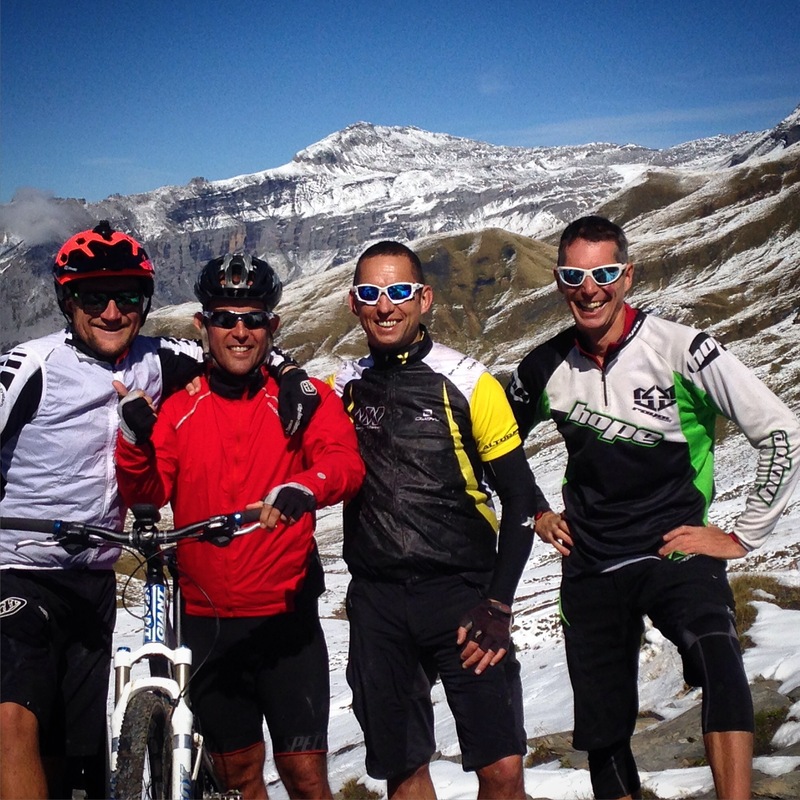 The Alpine single track week is the most flexible and luxurious of the riding weeks we offer. 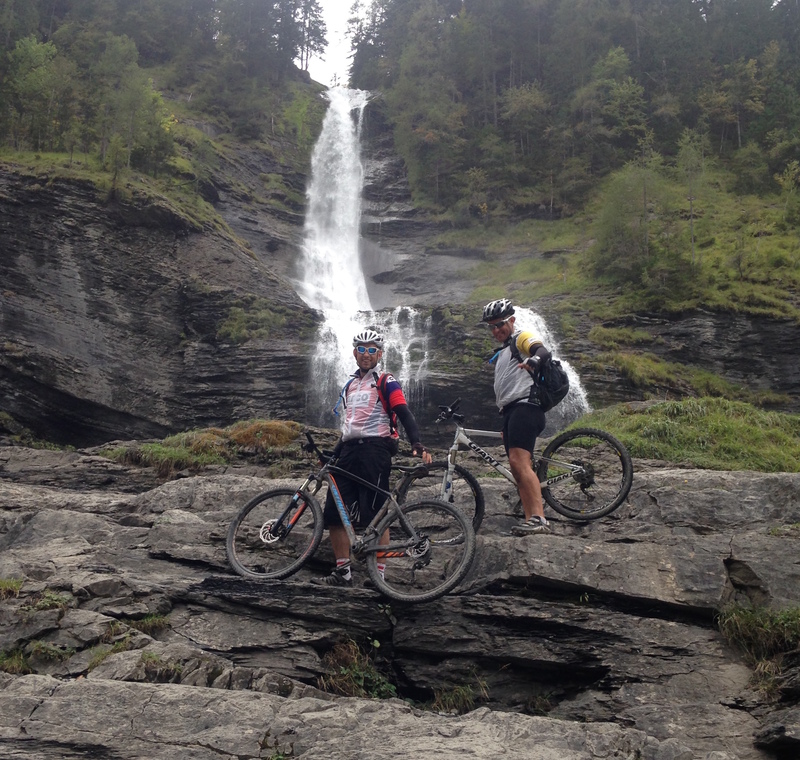 The riding in the Alps is hugely varied, with some big climbs and it can be very technically demanding in places. We aim to do as much riding as possible in a few different areas, aimed at the level to suit you. 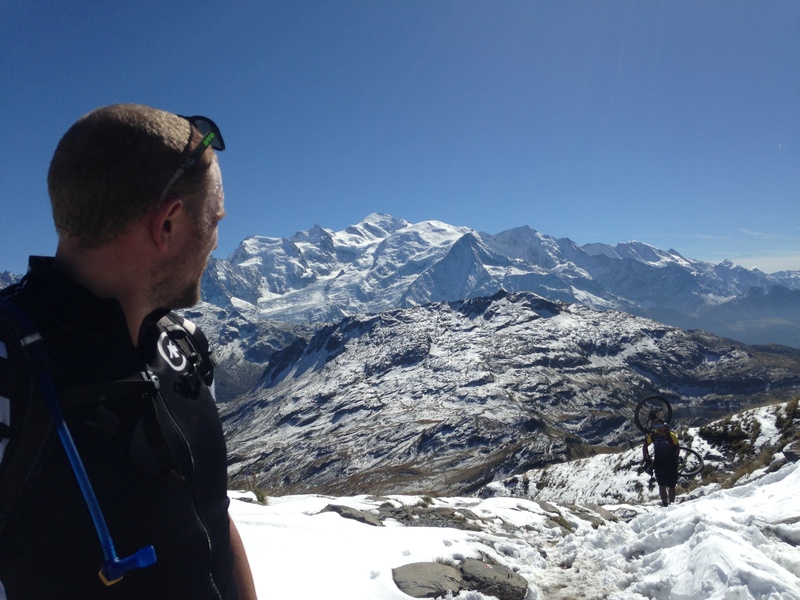 The standard itinerary is suitable for all riders that are reasonably fit, ride regularly and want a challenging, rewarding and varied week of riding with good quality accommodation and excellent food. We can adjust the itinerary to suit novice riders in a private group. Email us for more information. We have a range of chalet-style accommodation at our disposal from budget to luxury. We can also run this trip on a self catering basis, using our own holiday apartment. Email us for more details. A mountain bike! In good working order, recently serviced prior to the trip. 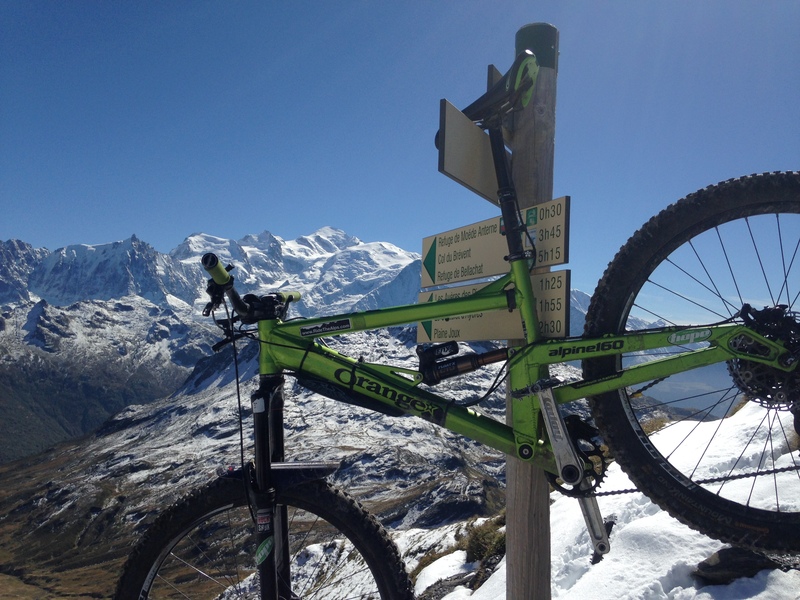 Full suspension and disc brakes are highly recommended for this trip to make your life more comfortable. Your bike must be a good quality mountain bike with at least decent front suspension forks and tyres suitable for steep, rocky descents. No hybrid bikes as these are not suitable. We ride dual suspension 4 to 6 inch travel “all mountain” and “enduro” style bikes.